A town hall meeting will be held on Monday, June 25, 2018 from 6:00pm - 8:00pm at Ferguson City Hall. All members of the community are invited to attend and to ask questions regarding the Consent Decree implementation process. 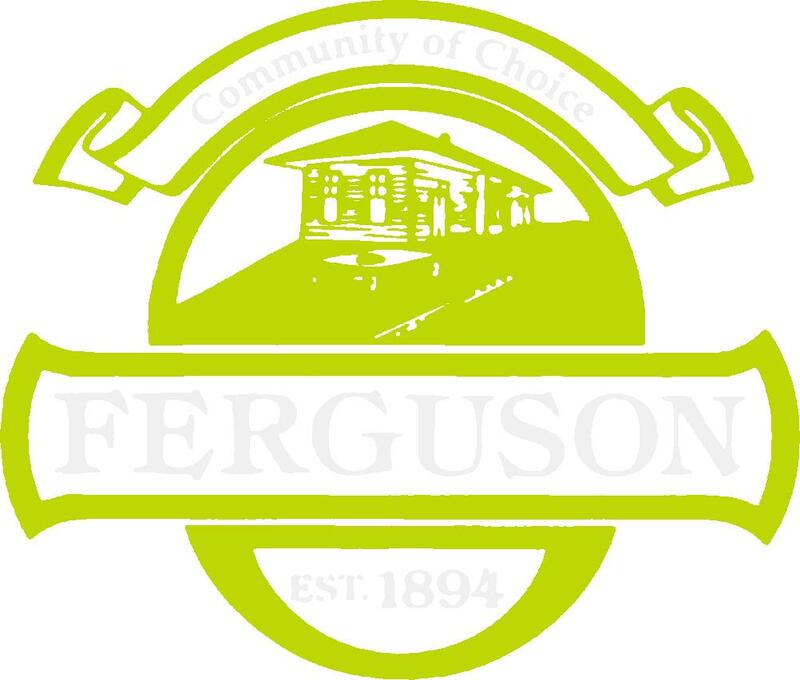 Community Survey – The Ferguson Monitoring Team wants to know what you think! The quarterly status hearing to provide the parties and the Monitor with an opportunity to update the Court on the status of implementation of the Consent Decree is reset from 10:00 a.m. to 3:00 p.m. on Wednesday, April 3, 2019 in Courtroom 14-South. The hearing will be held in open court and the public is welcome to attend, but only the parties and the Monitor will make presentations or comments at the hearing.